In order to repair corrupt Word file, this tool allows you to recover text, images from the doc file. You can also restore a highly corrupted Word file regardless the reason of its corruption. It can repair Doc and Docx files both. The Word Recovery Tool lets you repair text, clipart, images, formatting, etc. 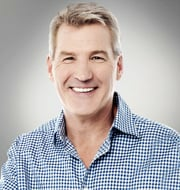 from the Word file. It takes place in three steps, firstly it scans & analyze the whole document. Then a preview of image or text is generated in which you can view complete data of Word file after recovery is performed. Quick Recovery: Recover text, images, formatting, etc. from word document. Image Recovery: Recover images from a highly corrupt Word document. Salvage Recovery: Choose this option if the entire doc/docx file is severely corrupted. Save as Doc File: Creates a .doc file for Word 2002 and below versions. Save as HTML: Select this option to save recovered Word file to view it on internet. Save as Plain Text: Choosing this option creates a text file of .txt format without any formatting. The Word Recovery Software provides step by step method to repair damaged doc and docx files. Follow simple steps to restore your word file from mild or severe corruption. Simple user interface lets you recover data from word file without facing any difficulty. A Word document may consist different styling types or formatting such as hyperlinks, bold or italic text, etc. Once this Word Recovery tool repairs a damaged doc file, it maintains all the formatting, images, clipart, etc. 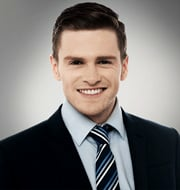 in it. Hard disk space : Minimum 5 MB of free hard disk space required. Demo version of Word Recovery software provides a preview of recovered contents of Word file on your system. Does this tool runs fine on Windows 10 OS? Yes, Word Recovery Software is compatible with even the latest Windows 10 OS. It is compatible with latest as well as older versions of Windows OS. Can MS Office 2013 Doc file can be restored with this software? 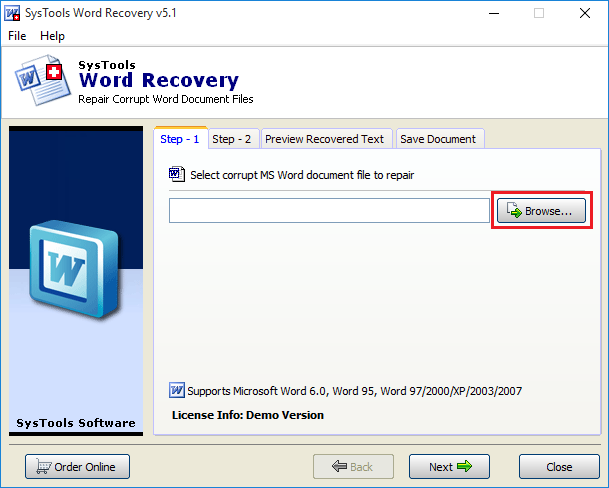 Yes, you can repair damaged docx/doc file from even the latest version of Microsoft Office using this Word Recovery Tool. What does Salvage Recovery mean? If the word file that you want to repair is severely corrupted and you are not getting all the data in healthy format using Quick Recovery mode then you can use Salvage Recovery mode as it will you to recover data from highly corrupted Doc/Docx file. Will this software help me to resolve error messages of Word file too? But before buying the full version, please try the demo version of this tool. Can this Word Recovery Software recover data from corrupt Word file which was accessible before virus attack? Yes, this is an excellent tool if you want to perform Doc/Docx file recovery as it works for almost all corruption issues due to any virus or malware attack. Can I restore corrupted Doc file without the installation of Microsoft Office on my system? Yes, this Word Repair Software works without the installation of MS Office on your machine as it is an independent tool. How many Word files can this software repair at once? You can recover one DOC/DOCX file at a time but you can recover unlimited number of files back to back using the Word Recovery Software. Will this tool be able to recover images stored in Word Document? Yes, you can recover images, text, clipart, etc. from doc/docx file. However, please be assured that you opt for image recovery mode using this Word Repair Tool. Not only this software offers accurate recovery procedure for my Doc files but also works great without any complications. 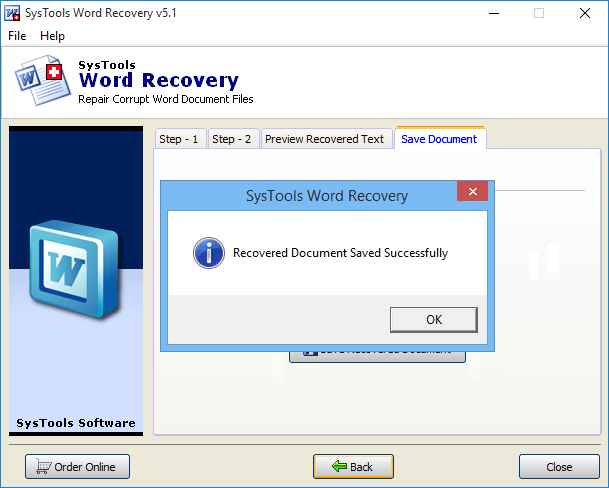 The user friendly interface of this Word Recovery Tool is one of its best aspects which makes it an ultimate utility. The thing which I liked the most is the three recovery modes provided in this tool. It is quite convenient to restore data from corrupted doc file and save it back in healthy format. All thanks to the software development team. 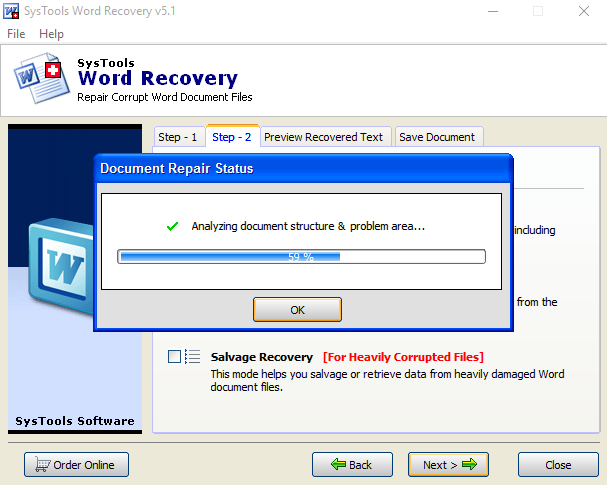 I can’t believe I got back the data stored in Word file using this Word Repair Software that too in a healthy form. It is effective, advance and highly affordable. I would recommend everyone to use this tool whenever you face doc/docx file corruption issue. Quick Recovery – This mode will let you recover less corrupted doc files. Image Recovery – This option allows you to restore images from damaged Word files. Salvage Recovery – This mode recovers text from highly corrupted Word files.